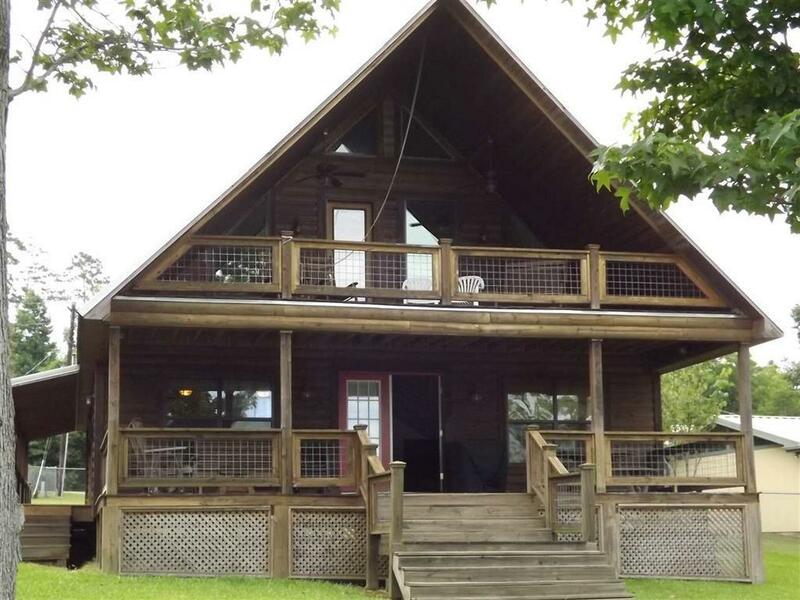 WATER FRONT: Fabulous 3/2 log siding home with boat house. Ready for summer fun. 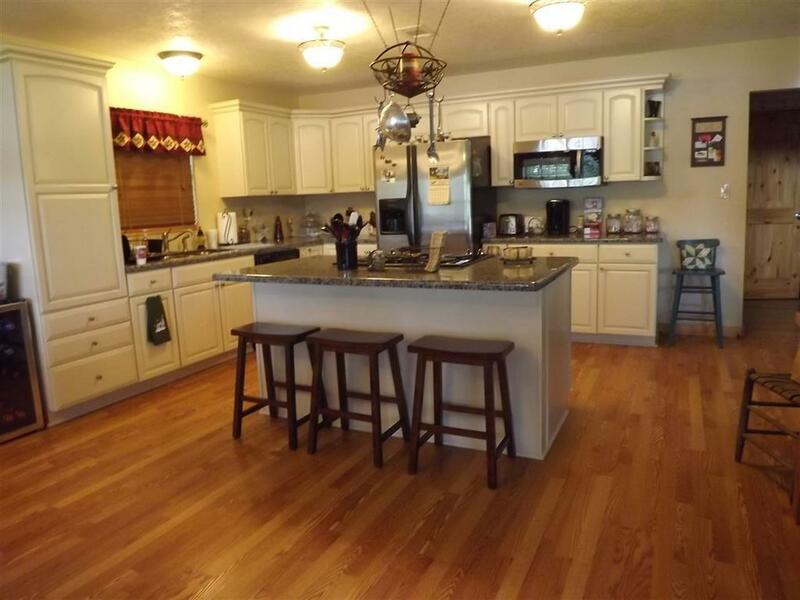 This home features kitchen with granite countertops, stainless appliances, island/breakfast bar, large pantry. Kitchen dining and living open with large window surrounding area and high ceiling. 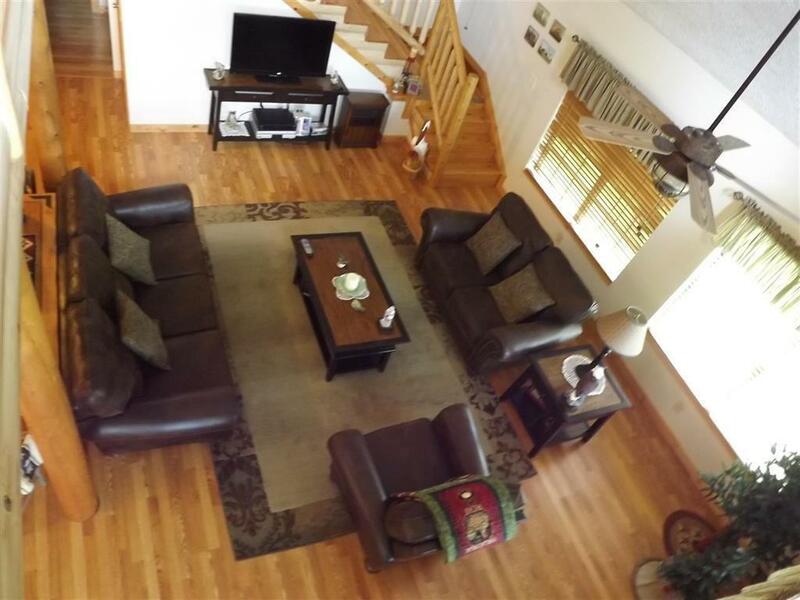 D/s 2 bedrooms and main bath between and utility room. Covered patio lakeside off living area d/s. Log stair railing leading up to the loft, great for entertaining and master bedroom w/ full bath. Walk-in closet in all rooms. Upstairs covered deck great for relaxing and watching the afternoon sunsets reflecting off the water. 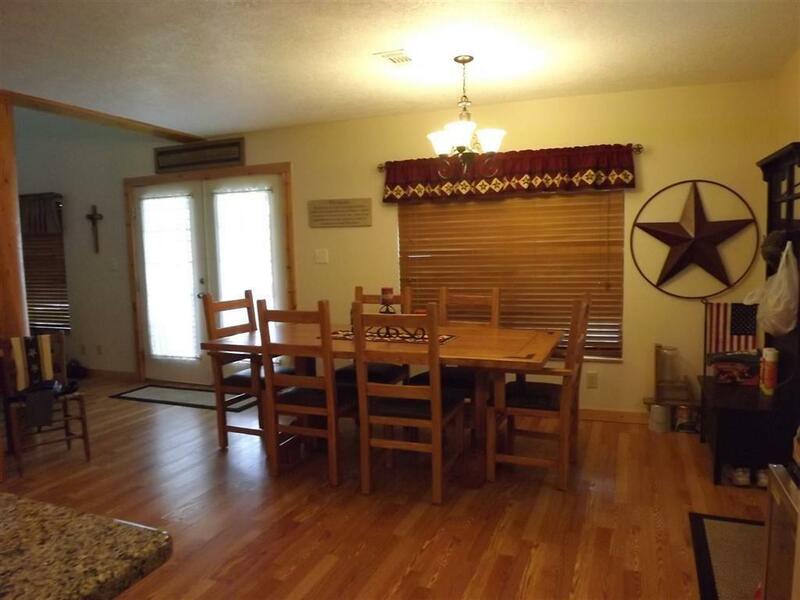 Laminate flooring and carpet in bedrooms, ceiling fans, central a/c heat, wooden doors,boat house w/boat stall, Don't miss out on the good fishing and water skiing, measurement approx.